Welcome to the Excellent WebWorld solution. Us based We are working on Drupal Theme, laravel web development services, jquery for android app development, phonegap iphone app development also Codeigniter Web Development. This is the era of digital transformation, where anything & everything is powered with mobility. Mobility solutions, have simplified our daily lives, enabling ease and convenience. Everything from grocery to flight tickets is at our figure tips. Over the past few decades, technology is influencing significantly on children and education sector. The advancement of technology has made it possible for every individual to access any type of content over the internet enabled mobile devices. 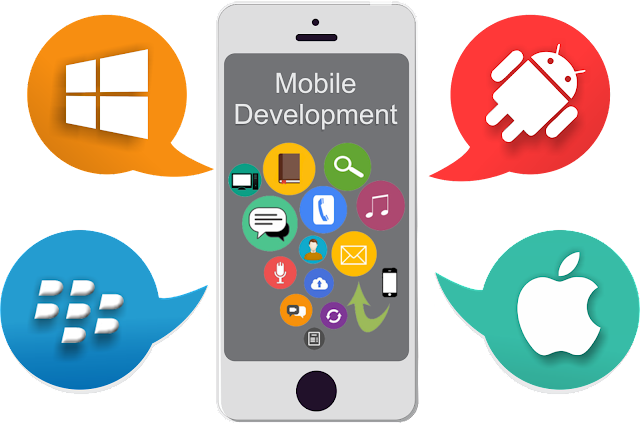 Whenever we talk about mobile app development, a scenario of “The battle between hybrid apps and native apps” generates in our mind. Both applications have their own majors and minors. But do you know that the ionic framework of the hybrid platform is actually giving a tough competition to the native applications? Let’s quickly walk through about the benefits and shortcomings of ionic apps which lead to the high acceptance of the ionic applications. Why were ionic apps obscure till now? An easy answer for this can be; people believe that the performance of ionic apps is slow. For an ionic application, the final step is to run on the native platform, so a medium is required to convert the code of hybrid into native. Cordova handles this process of conversion; this extra step of conversion of code takes time and makes it slow. 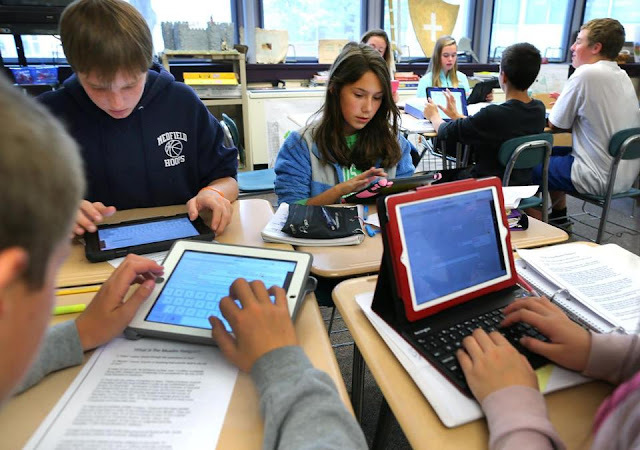 How technology is grasping its roots in education ? I remember the evening when I was explaining to my grandfather how QR codes work. After several trials, I wasn’t able to explain better to him. And then my 10 year old cousin took my phone and within few seconds he showed a YouTube video to my grandpa. The video described the working of QR codes in the easy and fun way. We all were surprised by the approach of the kid. He told us how his teacher taught him to use Google and YouTube to learn and research. A few thoughts came instantly in my mind. Is technology going to take over the traditional teaching methods? How can technology help the educators? How to use Alexa for Home Automation?